When you are finally ready to reward yourself with something designer, like a designer purse, you would want to know that it is the real deal. Unfortunately, counterfeit bags are everywhere and does look a lot like the original ones at first glance. The good news is that there are things you can do to ensure you are not paying for a rip off. A tried and tested way to spot a rip off is to know and familiarize how the real one looks (and feels) like. Take a close look at the genuine ones at the department store and notice the placement of the logo, the hardware, material, stitching and other details. Original designers bags are neatly stitched and have clean stamp of their name and logo. If the stitching is far from the logo or the stamping looks like it was pressed, you’re probably facing a fake product. It is all in the details. As mentioned, take a look at the stitching and the quality of material. Make sure that the monograms, logos and insignias are properly aligned. Take a very close look at the label. 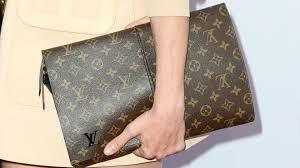 Many expensive handbags have serial numbers stitched, stamped or embossed in them. Keep in mind that when you buy an authentic designer bag, documentation is included, like certification of authenticity and even lifetime warranty. Authentic, brand new designer bags are never sold on street stands and flea markets. Check out the brand’s website to find useful information and to know where exactly these goods can be purchased. The price is a tell-tale sign as well—you just can’t get an authentic designer goody for pennies. Why you should steer clear from fake products? Fake designer handbags are cheap, which makes them very tempting to buy, but there are several reasons why you shouldn’t fall into the trap of counterfeit products. 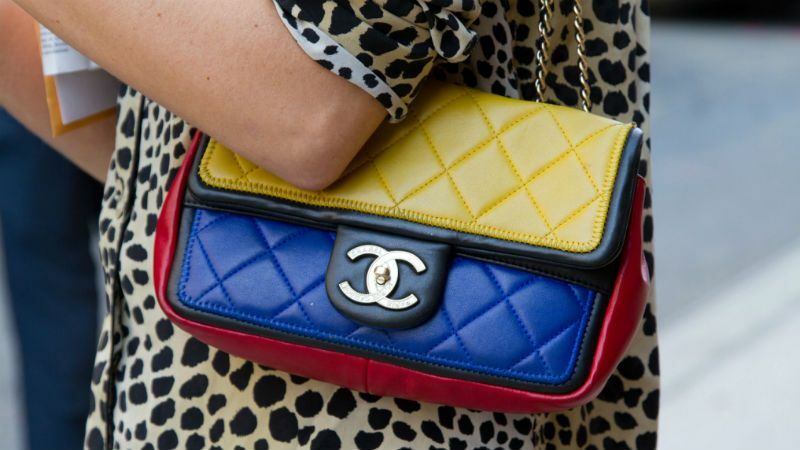 Poor Quality – Counterfeit handbags look tacky and cheap. The leather looks low-class. The dyes, hardware and stitching look shoddy. The product’s construction just looks poorly made and won’t likely last long. If you cannot afford a designer bag right now, get yourself an authentic local brand one. Authentic local brands are far durable than fake designers. Copyright Infringement – Fake brands infringe on the designer’s copyright in terms of trademark and design. Child Labor – Many rip offs are produced and made by minors in illegally operated factories. Organized crime and illegal enterprises are usually the ones behind the production and distribution of these products. Designer brands are known for their unique designs and superior quality. You simply cannot find the same level of authenticity and beauty of a designer handbag from counterfeit products.